Drip Tape - 250 Pp 45 Cm / 9 Lph / 16 Mm / 1000 Meter. 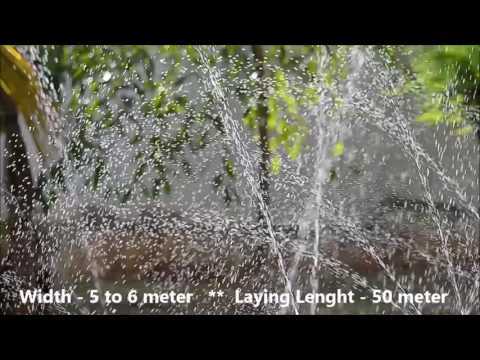 We are a manufacturer of affordable irrigation systems and agricultural products. 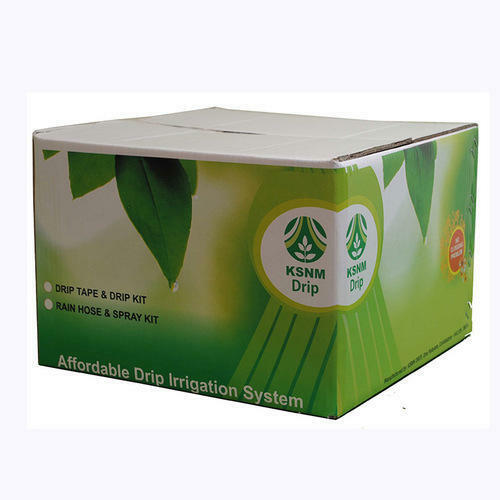 Online Shopping is available at www.ksnmdrip.com Free shipping within India. 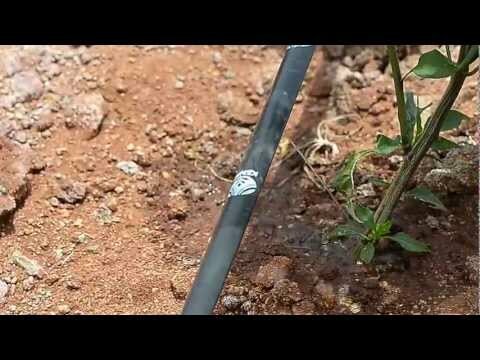 Established in the year 2001 we are one of the eminent manufacturers of Drip Irrigation Products. The factory is spread over one and half acre land at the base of Western Ghats and is surrounded by lush green environment. It's located in Coimbatore, India. We possess a high roof build up area of 30,000 square feet and an advanced infrastructure that offers installed annual production capacity of 150 million meters of drip laterals. We are ISO 9001:2008 company and continuously upgrade our technical competence to be a world class organization. 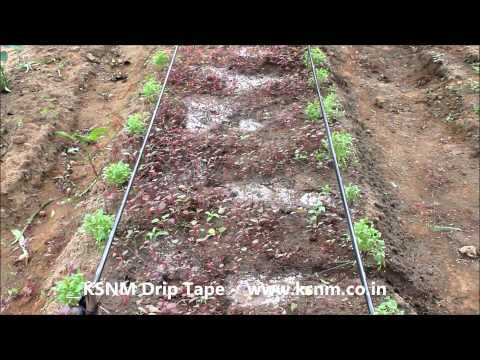 The range of drip irrigation products being manufactured at KSNM includes Drip Tape, Rain Hose, Mini Rain Hose, Cylindrical Laterals, Inline Laterals, Lay Flat Tubes, Mulching Sheet, Filters, Venturi, Drip Kit, Spray Irrigation Kit, Home Garden Kit, Poly Fitting and Other Accessories. 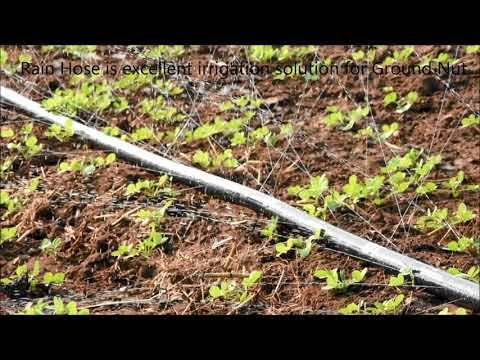 Our futuristic visions and keenness towards innovation have helped us to offer a faultless range of Drip Irrigation Products.